Celebrate McCormick Day at Cantigny! Celebrate McCormick Day at Cantigny! 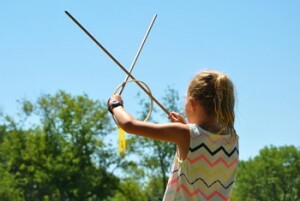 Kids will enjoy vintage games and crafts that recall a simpler time on the farm. 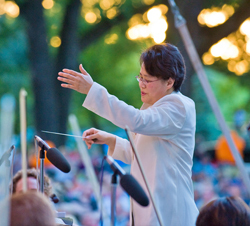 The special day is capped by a Ravinia-like concert by the Chicago Sinfonietta at 7:30 pm. The entire day is free (including the concert and parking) — Cantigny’s annual gift to the community in honor of the park’s benefactor, Robert R. McCormick. 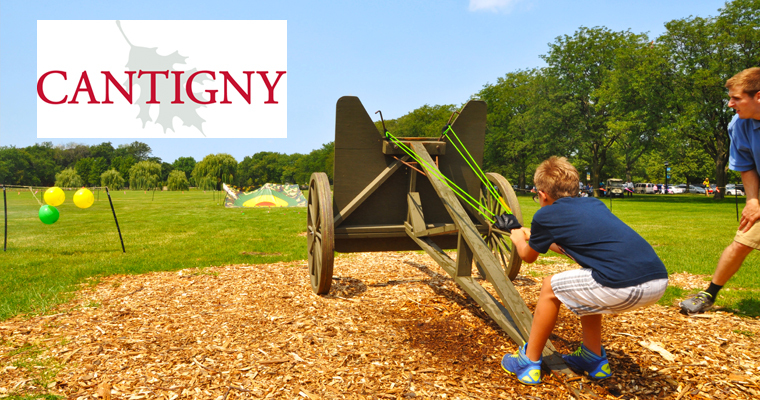 Cantigny Park is carefully maintained and open to the public for recreation and education. The park includes the McCormick Museum (Colonel McCormick’s former home), the First Division Museum, 29 acres of gardens, picnic grounds, walking trails and a recently expanded Visitors Center with banquet and dining facilities. The southern portion of the Cantigny estate is a golfer’s paradise. Cantigny Golf is widely regarded as one of the finest public golf facilities in the Midwest. It features a 27-hole championship golf course, full-service clubhouse, Cantigny Golf Academy and the 9-hole Cantigny Youth Links. This is a great family event day! The Sinfonietta is superb!